Thank you to everyone who visited our booth during the event! We had a great time connecting with everyone, and look forward to being in touch with you all in the future. 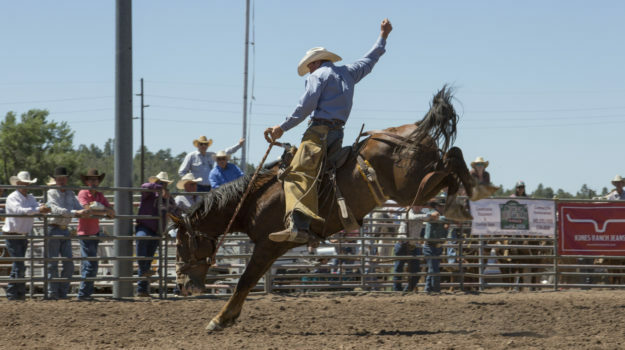 It was a full weekend of roping, riding, and for some, even milking. On our end, you probably saw the woman in the Arena diligently taking photos everyday. That was Tamyra Park, a founding member of Fruition Studio and our resident photographer/designer. Hopefully you also met Will Dwiggins (our fine-artist and designer), the guy at the booth selling images. Currently, we are editing the images and already have some available to view at: www.enjoyphoto.com where you can log-in using the information we’ve provided both on the cards we had available at the event as well as on our homepage below. Head over at take a look! All images will be available within the week for purchase. Unfortunately, we were unable to capture images of the gymkhana, however, thanks to David Irvine with DMIrvinephotography, you can contact him about getting prints from that event! You can visit his webpage at: www.dmirvinephotography.com. We’d like to extend a special thanks for all the compliments we received at the event about the images. You guys were awesome! See you next time!